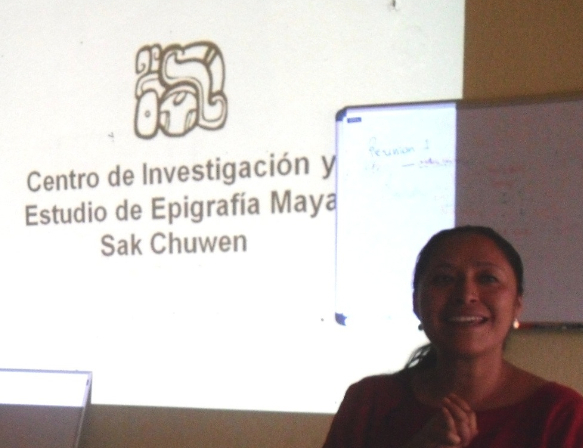 The Sak Chuen Center for Maya Epigraphy is a grass-roots effort making a difference in Guatemala. “ ‘A people without history is like a tree without roots,’ goes the famous saying. This is precisely what epigraphy signifies for the Maya people.” Antonio Cuxil, Maya Kaqchikel, MAM colleague.